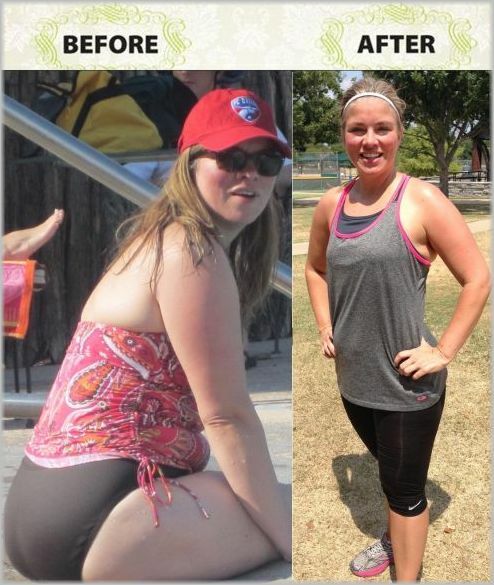 Who's Ready to Get In Shape, Drop Sizes, Lose Weight & Get Toned Before Thanksgiving? 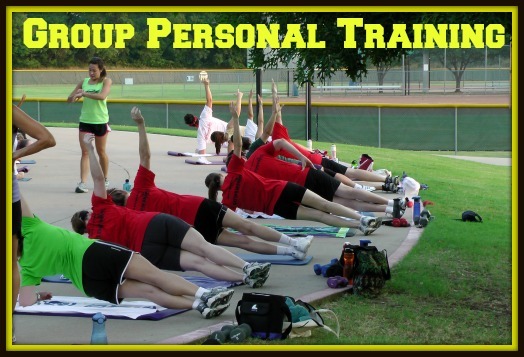 GROUP PERSONAL TRAINING - 6 Weeks With Coppell's #1 Group Training Program since 2007. 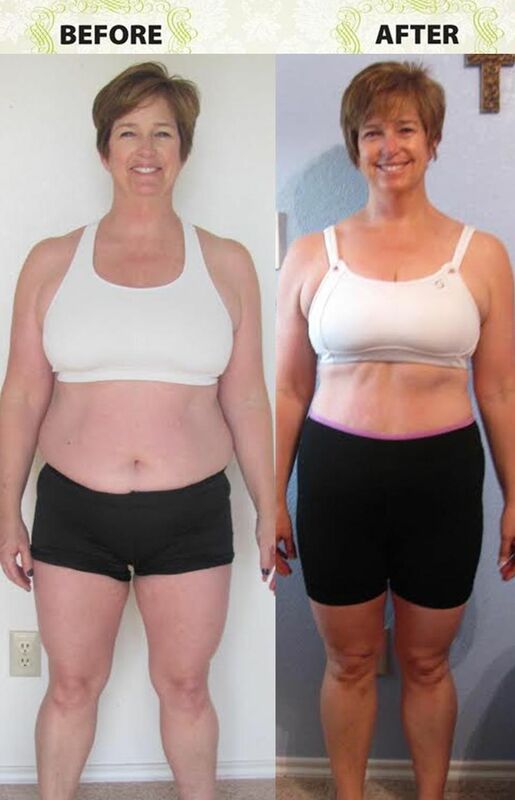 NUTRITION SYSTEM - A Step By Step Proven Plan That Ensures Weight Loss While We Provide Support Every Step of the Way. 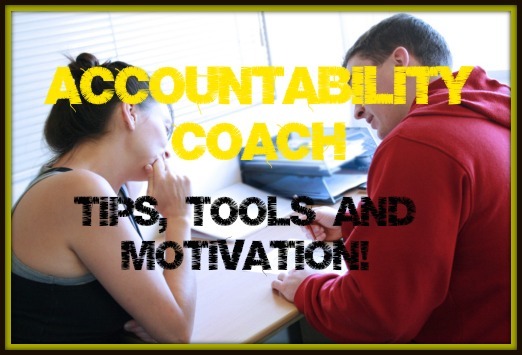 INDIVIDUAL ACCOUNTABILITY - A Personal Accountability Coach Will Be Assigned To YOU. 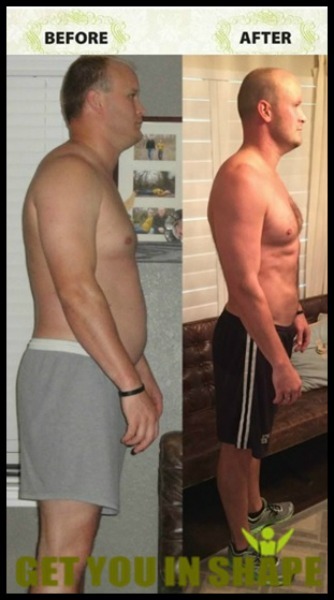 The 911 Transformation Challenge Is PACKED With Value! Invaluable Tools, Useful Tips and Tons Of Support Will Ensure You Will Get AMAZING RESULTS Before THANKSGIVING! NOTE : This is limited to the first 15 PEOPLE who sign up! 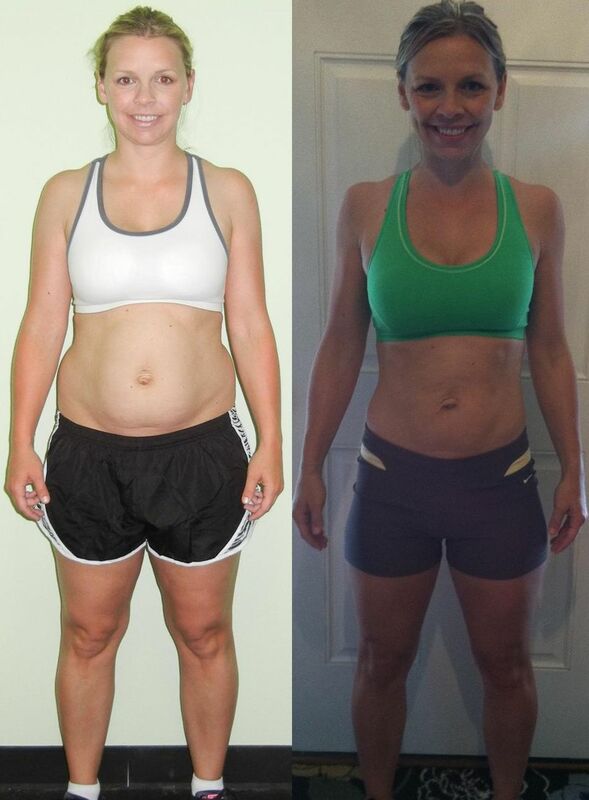 This will get you motivated and prepared to rock the 6 Week Summer Slimdown . 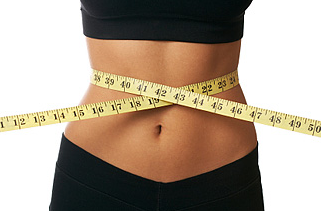 Get your initial measurements, go over the program and give you all the tools needed before starting. 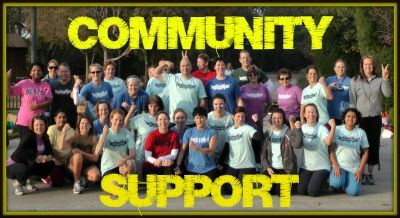 Our fitness family will help give you support which is needed when doing a Challenge. You'll be put in a positive environment that will help motivate, encourage and inspire you throughout the 6 weeks. Accountability is key to making this program work. You will receive calls, emails, & have direct access to GYIS to make sure you are staying on track. A 57 Page Step By Step Guidebook. Loaded with success tips and strategies to help You get the best results possible. . This checklist will outline everything YOU need to set yourself up for success over the 6 Weeks ! 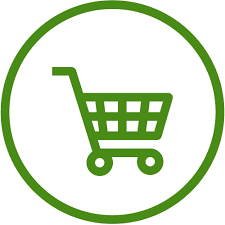 It covers everything from setting aside time to grocery shop and meal prep. 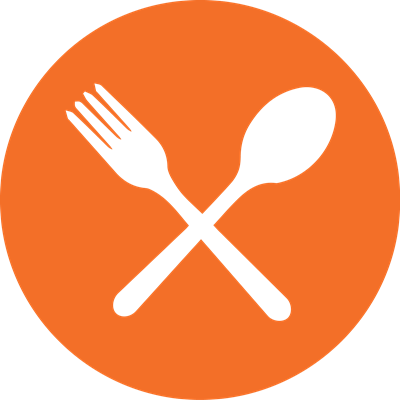 Complete Recipe Manual Filled with whole-foods based, increadible recipes like Butternut Squash Soup, Citris Fish Tacos, Award-Winning Chile and more. 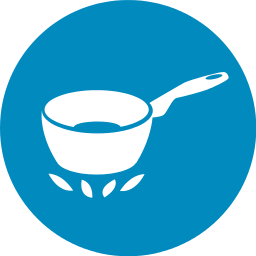 You’ll get 6 weeks of done-for-you meal plans that are 100% Dietitian Approved. 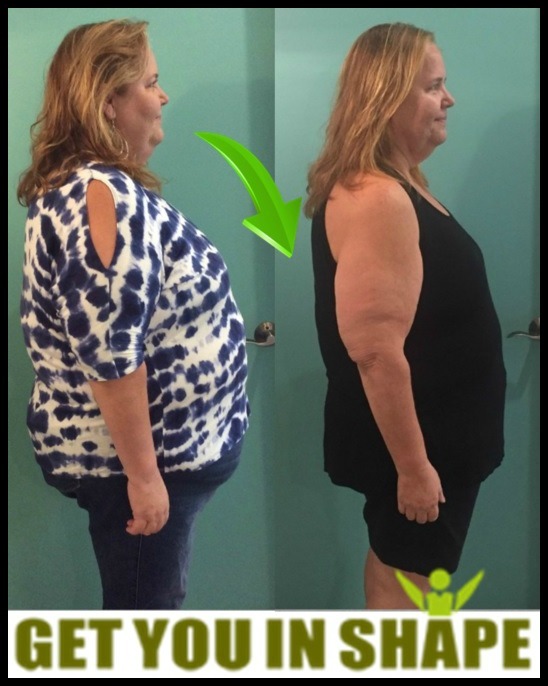 You will get your measurements at the 2 week mark, at the 4 week mark and at the end of the 6 week you will have one final measurement and weight. 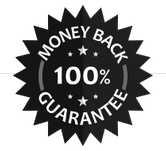 We will give you options for how to continue your journey at this point as well. Added all up, that's $973 in VALUE for just a one time investment of $249 for the 6 Week Program! NOTE : This is limited to the first 15 people to sign up so that we can continue to ensure the results we are known for in Coppell. 30 lbs. and FEEL ALIVE AGAIN! 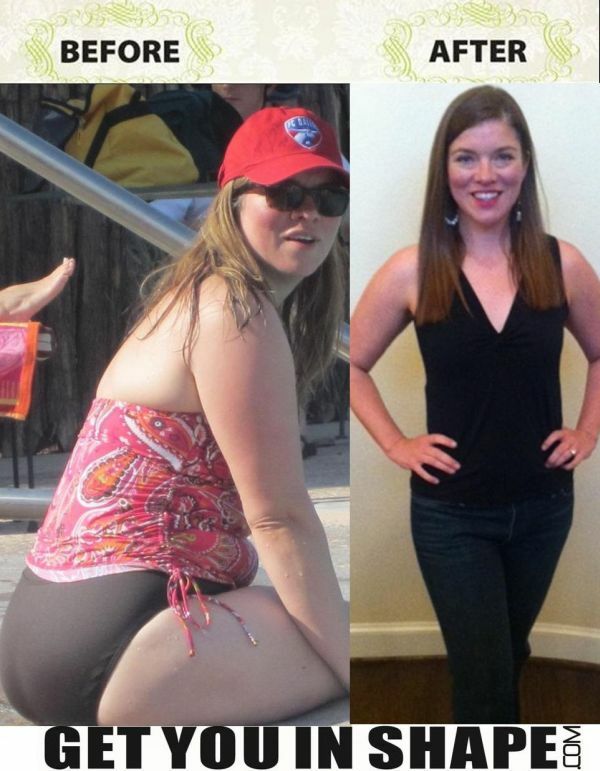 35 lbs in less than 12 months! 15 OPEN SPOTS - SECURE YOUR SPOT BELOW! 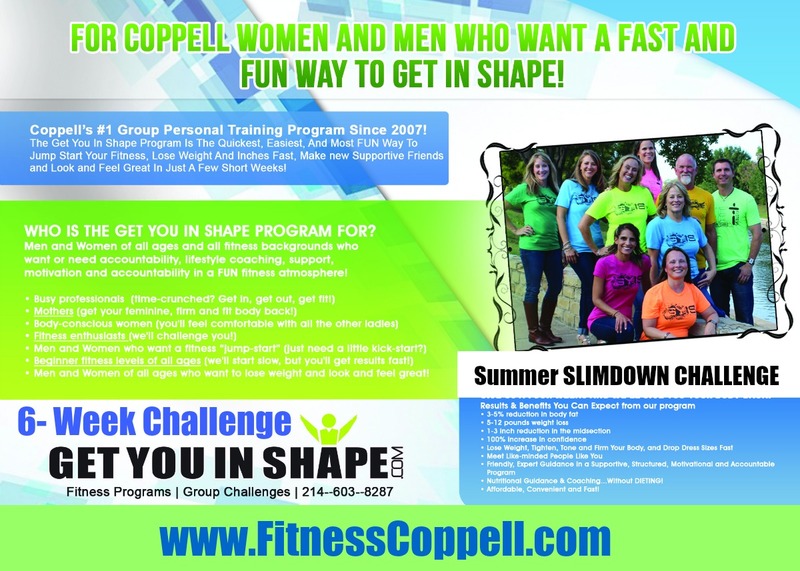 See weather details on the GetYouInShape.com FAQ page. You will get the entire 6 Week Accountability Calendar after you secure your spot below. 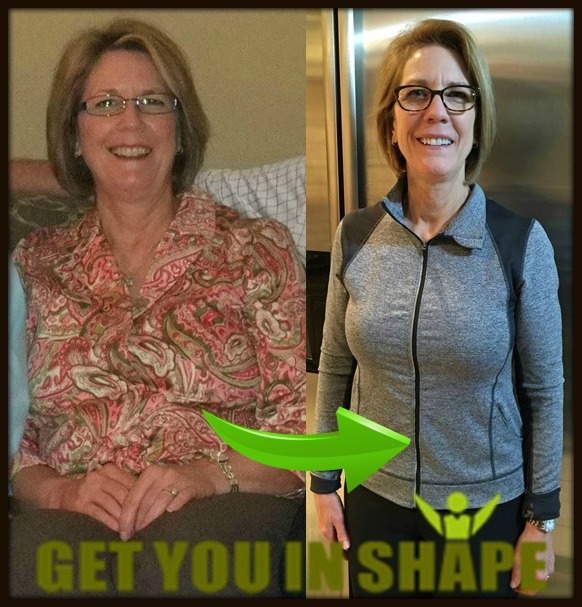 WHO SHOULD DO THE 6 WEEK PROGRAM? ANYONE..EVERYONE WHO IS READY TO LOOK, FEEL AND PERFORM BEFORE THANKSGIVING. 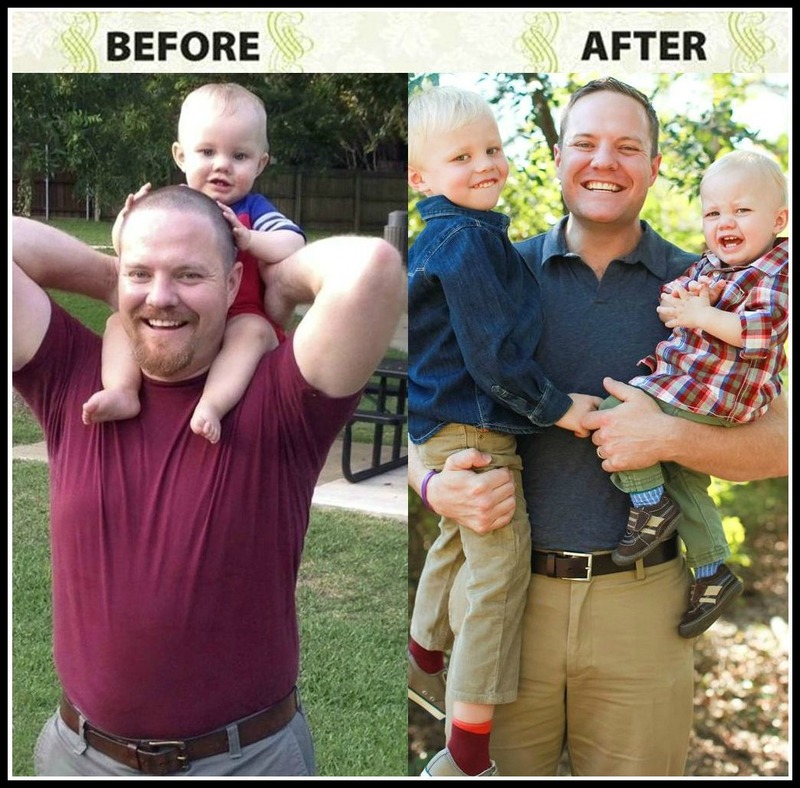 The Get You In Shape program is for men and women, a who want significant, measurable fitness results. 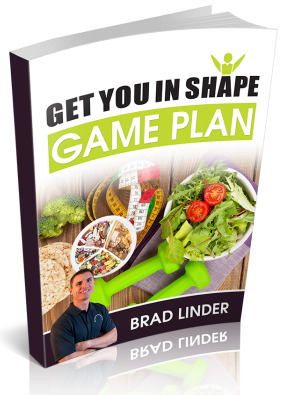 If you want your best body, best performance, and best health, this is the system for achieving it. You are welcome to tell your spouse and friends about this program and have them apply as well. Well, mom of three (including a 5 month old! 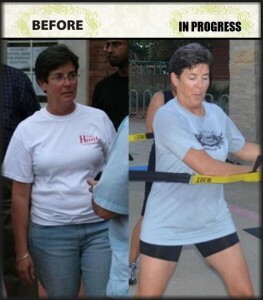 ), Kim, was in the same boat, but knew she needed a change. 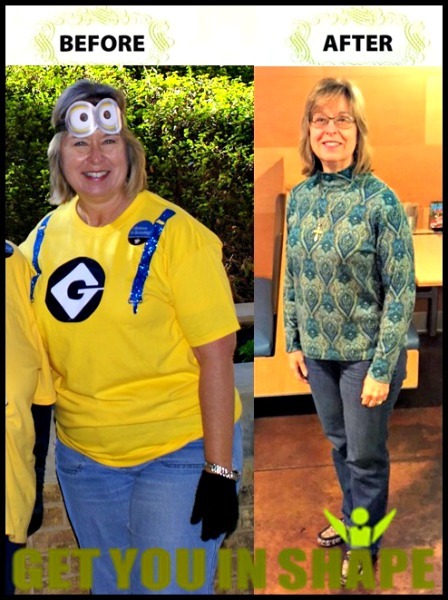 After completing the 6 Weeks, Kim loves to share her story and encourage others to start the Total Transformation Contest. "I believe it is unique because of the length. 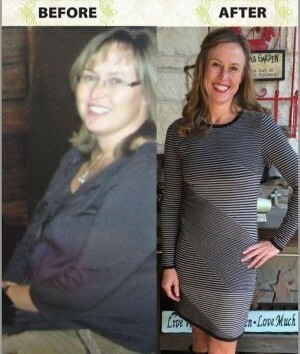 It really allows for real life change. I like the charts and check off boxes on the daily sheets. It made it so easy to keep up with what I had done for the day already. 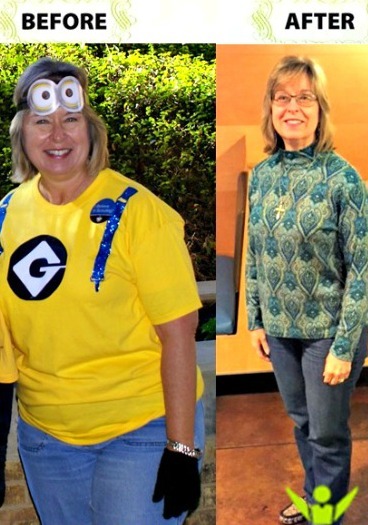 I lost about 10 pounds in the first 24 days and a total of 23 pounds during the Challenge. NOTE : ONLY 9 SPOTS ARE AVAILABLE. Step #1 - Fill out the information below.